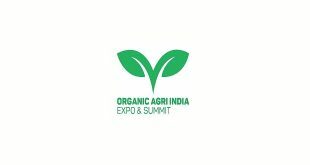 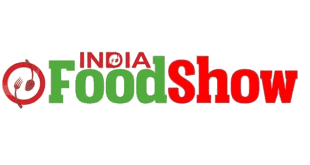 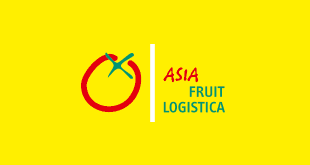 FoodTech Asia 2019 Organized by Professional and pioneer organizations in exhibition industry from India Olampia Exhibition Pvt. 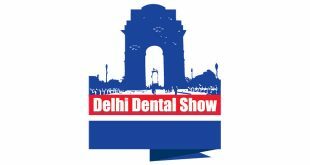 Ltd. will be held from 12th to 14th April, 2019 at Parade Ground, Near ISBT, Sector 17 Chandigarh, India. 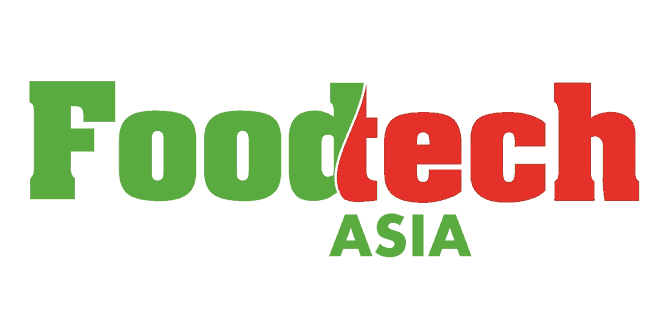 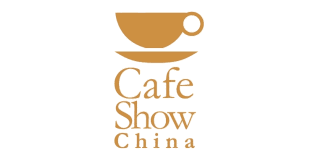 This FoodTech Asia 2019 Event will Promote Food Processing Machinery, Bakery & Dairy Machinery, Packaging Machinery & Materials, Catering Display & Equipment, Commercial Kitchen Equipment, Ice Cream Machinery & Plant, Cold Room & Storage Systems, Juice Processing & Filling Machinery, Dairy & Bakery Products, Cleaning Products & Laundry Machinery, Spices & Edible Oil, Food Products, Hospitality, ERP Systems etc.